Polystyrene corner pieces are lightweight and very economical. Often used by electronic companies and companies that deal with ceramic or heavyweight items, to protect the corners of these items in transit. 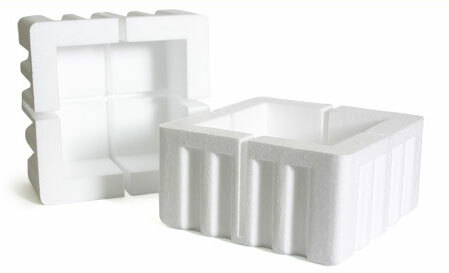 These polystyrene corner pieces are perfect for protecting heavy valued items in corrugated cases.